This month, I wanted to do something whimsical and March Madness made me immediately think of this quote: 'Oh, you can't help that,' said the Cat: 'we're all mad here.' If you're familiar with Alice in Wonderland, you know exactly where this quote comes from. If you're not as familiar, then I hope you can still relate to what the Chesire Cat is saying. March is one of those month's that I feel like we're all in limbo. We're waiting for spring yet winter is still lingering. Spring break is near yet there are still months left of school. We can practically smell summer, but we know it's not quite here. 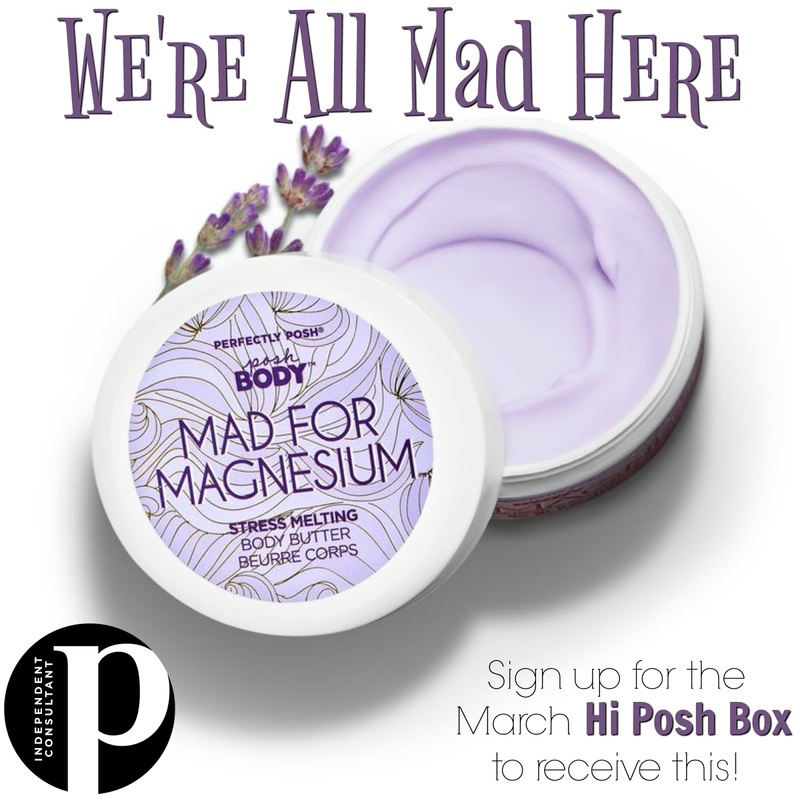 This month's Hi Posh Box will help soothe your madness and hopefully make the rest of month go by quickly. "You're the Bomb" Valentine's Day Gift Sets! Gifts sets are back for Valentine's Day! 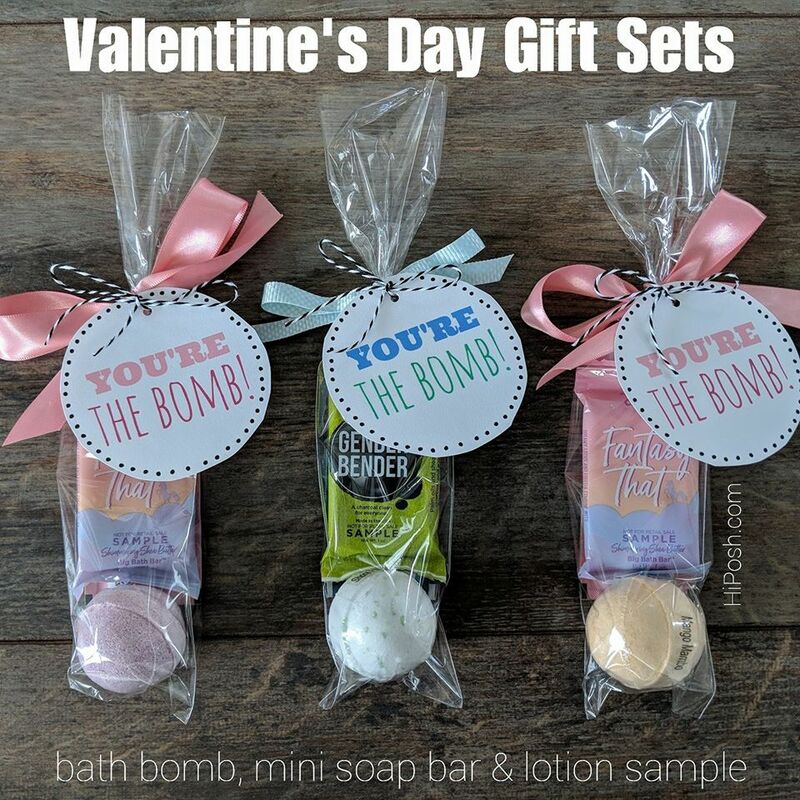 These sets are a great way to show those in your life how amazing they are with easy to use pampering goodies. Perfect for teachers, Galentine's Day, and friends/family! 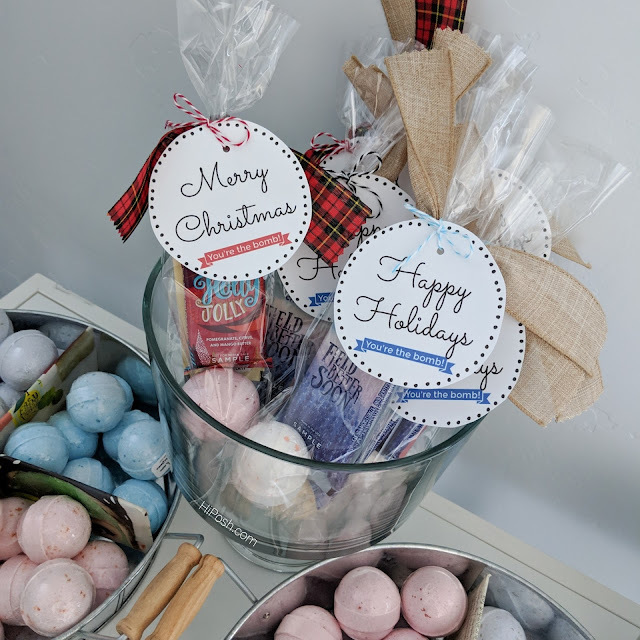 I have 3 options available including this favorite set which includes a Fizi bath bomb, mini soap bar, and lotion sample. These will only be available this week so get your order in if you'd like to grab some. 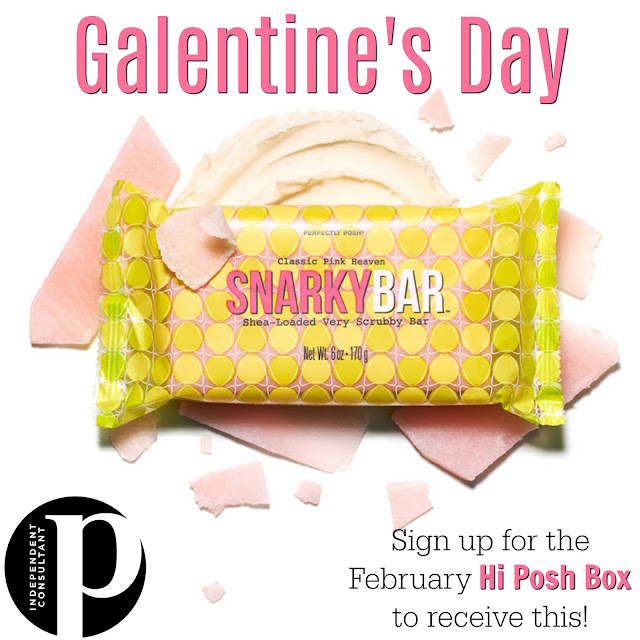 Available Now: Galentine's Day Boxes! Can you believe January is almost over? February is almost here which means we're seeing hearts and love themed things everywhere! To me, February is the perfect time to celebrate love and this Hi Posh Box is the perfect excuse for me to incorporate a fun theme. This month's theme is Galentine's Day. Whether you celebrate Valentine's Day or not, I want to celebrate you! Ladies celebrating ladies! If you're new to my boxes, keep on reading to learn more! You don't want to miss out on what I have in store for this month's box. Sign up for the December Hi Posh Box today! Happy Friday! I hope you're all having a great month! With all the deals we've had since Black Friday, I decided to hold off on this month's Hi Posh Box until today. This month's theme is Fill Your Cup. The holiday season is all about giving, but you can't give your all without first taking care of yourself. This box is designed to fill your cup so that you're not running on empty. If you've been thinking about grabbing a box, then don't miss out on this one! I'm throwing in some fun extras in this month's box that you don't want to miss. Click on to learn more about what you can find in this box. Holiday season is super exciting, but it can also be very stressful with all the things that need to be done. I know how hard it is to get through your to-do list so I'm here to help you in whatever way I can. If you're looking for the perfect stocking stuffer or gift for teachers, neighbors, or friends, I've got you covered! 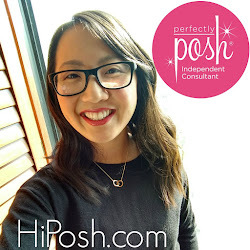 With convenience and budget in mind, I'm excited to show you all the gift giving options I have for you this season. 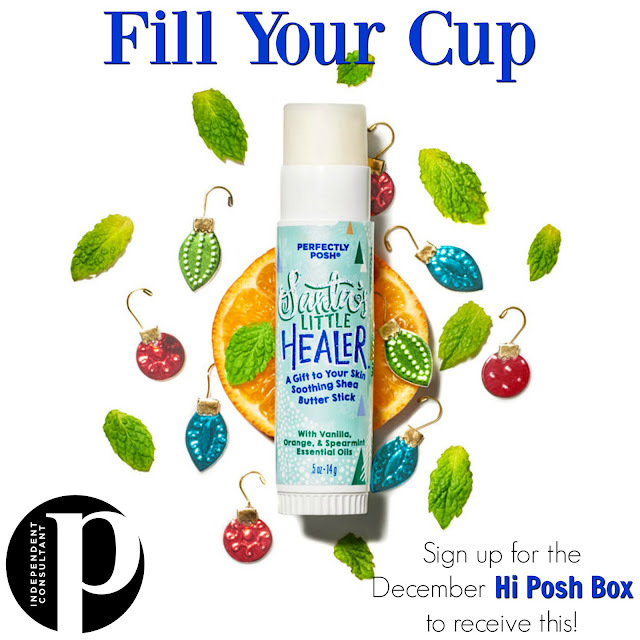 Sign up for the November Hi Posh Box today! Can you believe November is almost here? 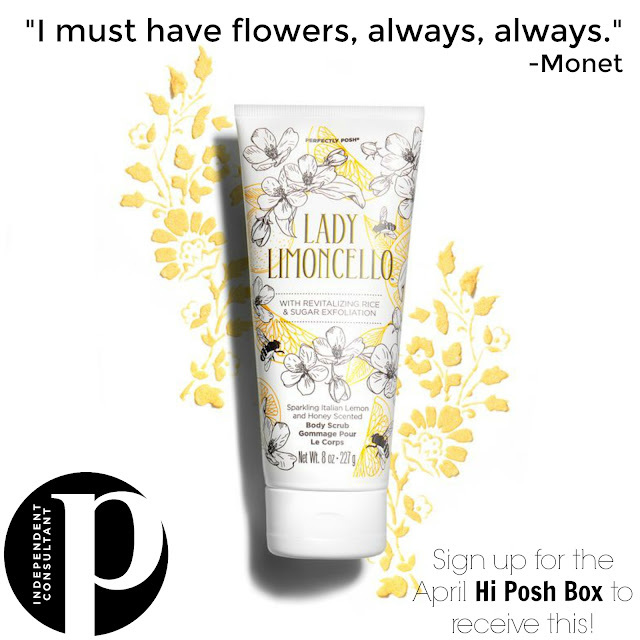 Sign ups for the November Hi Posh Box just went live! 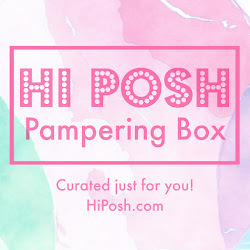 These pampering boxes include at least 2 full-sized products plus samples and other goodies to fit the month's theme. This month's theme is THANKFUL. 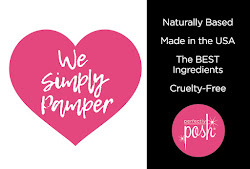 In this box, I'm including items that will you help you focus on the here and now including a full-size Fresh, Creamy Milk Body Butter in the Standard and Deluxe sizes.